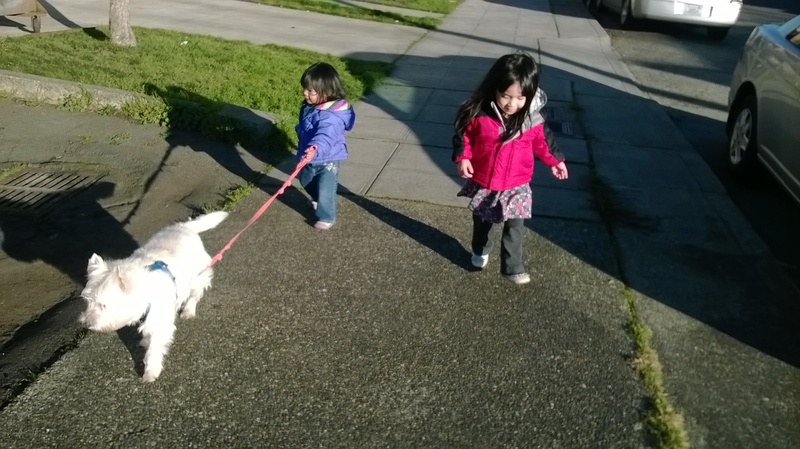 Penny Paws is family-owned small business based in Ballard, WA. It is named after my first daughter, Penny (pictured below, playing Groomer Assistant). My main goal is to make dogs feel better about grooming while still giving them a great haircut. How? It has become clear to me since starting this service that pets are much happier after their haircut at home than spending all day at a grooming salon. Running this small business allows me to have a more ideal work-life balance. Know that every dollar spent on your loved one is a dollar that goes to my loved ones as well! I know this sounds creepy, but I think you are my neighbor? I live in the K building of the Overlook apartments and I saw you park in the lot between our buildings and saw the magnet on your truck. I own Better Kitty. An in-home cat exclusive grooming service. I’ve been in business in the Seattle area for 5 years. I started my business for pretty much the same reasons as you did. To provide undivided care and attention to cats who often have anxiety and stress in traditional grooming situations. I am professionally trained by the only cat grooming school in the HS, I too am CPR and first aide trained for pets by the American Red Cross and I have my veterinary dental liscence and degree in feline behavior from Texas A&M. The one thing I don’t do, is dogs. 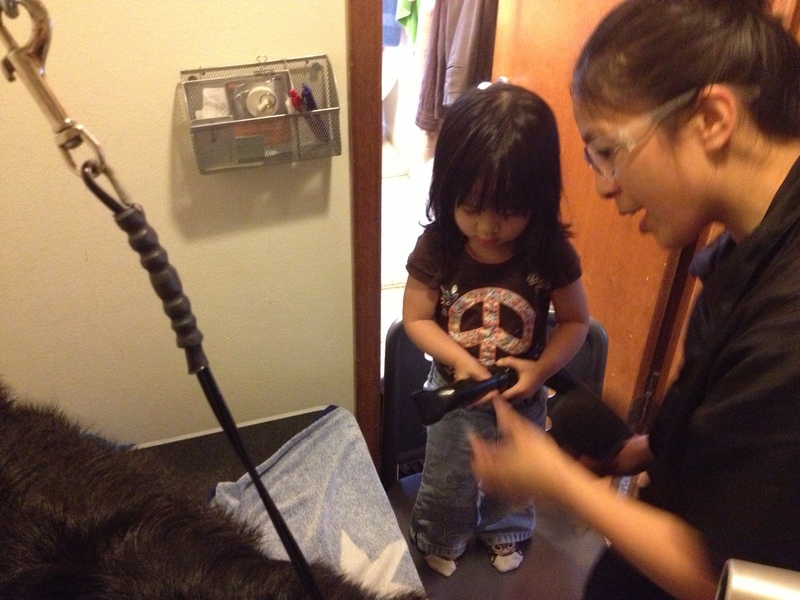 My clients love my in-home services for their cars they often ask if I do in-home dog grooming as well I do not. I know from your website, you have small kids so your time is limited, but if you would like, I’d love to meet with you over coffee (brings kids, I don’t mind!) and possibly trade info. It would be so great to be able to refer you to my clients. I think I responded to you via email a few months back but I never heard back from you. So I’m going to go ahead and attempt to reply back through my website to make sure I have returned contact. Please feel free to email me at jasmine.the.groomer@gmail.com and we can set up a time to meet! Or you can text/call me at 619-274-0753.